11 scenes linked together, Google Map, Gyroscopic, Mobile Friendly, etc. Click > Drag > Enjoy! 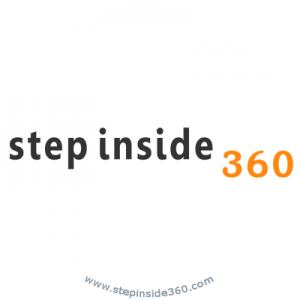 StepInside360.com is located in Charleston, South Carolina and Chicago, Illinois. 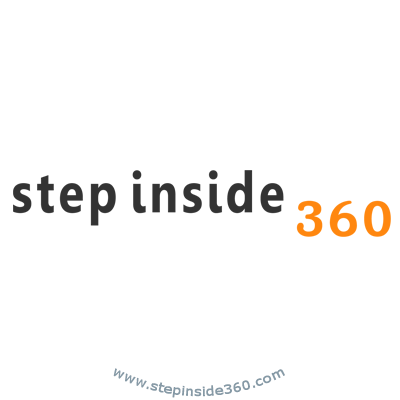 We provide 360 degree virtual tours to a wide range of clients and industries. Our 360 virtual tours photography may be embedded via drag & drop onto almost any website, may be viewed by almost any phone, and can actually rotate automatically with the new iPhones and iPads via a gyroscopic action! Help your clients step inside your business today! Hotspots are areas that allow you to create interactions in your virtual tour. With hotspots, it’s possible to create links between shots, display a photo, video or embedded web page, play a sound, open an external website, display contextual information and animations and more. Hotspots are especially useful in customizing your virtual tours. We export our virtual tours in a format compatible with the iPhone® and iPad® mobile devices, which do not support Flash®. Tours exported to the iPhone®/iPad® format include most of the additional features available including embedding a map, a logo, the hotspots for navigating between views, displaying thumbnails etc. 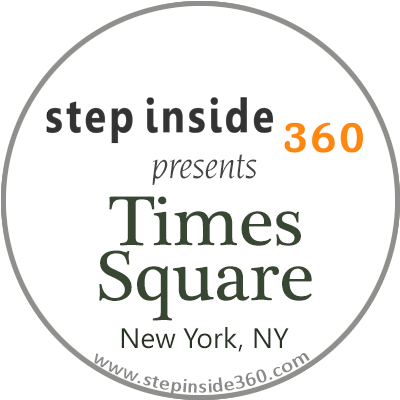 Our mobile friendly 360 degree virtual tours have embedded maps available, too! You can add a radar on the map and even customize the map’s hotspots with a proper icon or image. Full customization of this plugin is possible through XML editing. The maps are based on OpenStreetMap® (default), Bing® Maps or Google® Maps.